Fiber cement siding is a popular siding option, but it doesn’t come without its flaws. Siding can make or break the appearance of your home. In addition to playing a role in your home’s insulation, siding carries an aesthetic quality that can also improve your curb appeal. Historically, common siding materials included stone, brick, plaster, and wood. Of course, these days, there are different options that are affordable and also provide better insulation, such as vinyl. In many cases, these materials can also carry the same look (if not feel) as their natural counterparts. One option that homeowners may be tempted to use is fiber cement siding. Fiber cement is basically cement reinforced with cellulose fibers—an organic compound that mainly appears in plants. It came about mainly from the need to replace asbestos, which is now almost universally held in regard as an undesirable (if not flame resistant) material. Despite the rising use of fiber cement in both commercial and domestic capacities, there are a few problems that this particular material comes with, which may deter you from using it on your home. Fiber cement is expensive. The mix of sand, cement, and cellulose fibers already comes with a heftier price tag. The installation requires more hands than other siding materials, so it’s more expensive to install as well. Fiber cement siding can be anywhere from $6 to $15 per square foot. With that price point, you’re better off installing a different siding material like wood, vinyl, or aluminum. Fiber cement is a high-maintenance material. You can buy it pained, but that option is even more expensive than the basic material already is. If you don’t get it painted, you’ll have to paint it within three months of installation, due to the nature of the material itself (you know…cement and sand). Of course, once you’ve done that you’ll have to continue to paint it regularly to keep up its appearance. When it gets dirty it’s much harder to clean than smooth-surfaced composite materials like vinyl. Fiber cement is not made with some uniform sacred formula, so there can be a lot of variation when it comes to the recipe. Different companies will have different ways of making fiber cement, and different was of installing it, creating a real nightmare both structurally and aesthetically if you ever need to replace a part of your home’s exterior, or if you are expanding. You can appreciate this drawback if you’ve ever had the experience of needing to replace something that comes in a set, and not finding matching parts, resulting in either having to replace the whole thing or live with a Frankenstein’s Monster appearance. Fiber cement has a lower energy efficiency rating than other materials like vinyl. No matter where you live, that should be a concerning factor, because that means heat will be going in whatever direction you don’t want it to go. In the cold, heat will escape your home, forcing you to turn up the thermostat and donate more money to the local utility company. In hot weather, heat will creep into the home, forcing you to crank the AC, and once again, donate more money to your local utility company. Neither proposition sounds very appealing, does it? That’s why, regardless of where you’re living, fiber cement is not an appealing option in terms of energy efficiency. Fiber cement siding may initially look like the wood shingles or some pattern that you want it to look like, but it certainly won’t age the same way, because it’s not made of the same material. As the elements begin to wear down the mixture of sand, cellulose, and cement, you’ll find that the fiber siding looks like a tacky and decaying version of whatever you were hoping it would look like. Of course, it’s advertised to have a lifespan of several years, but that doesn’t come close to other siding materials like vinyl, which can last for decades. With other siding options, you get a wider selection of styles to choose from, crisper lines, and a warmer tone. 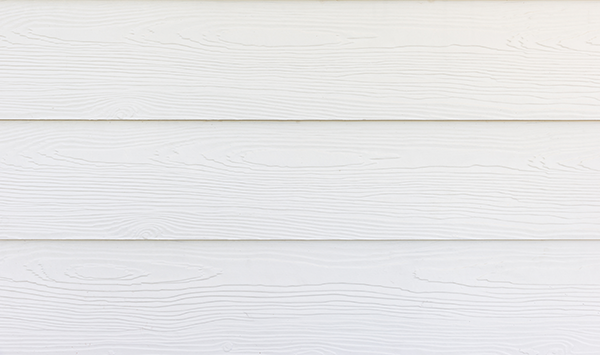 Given these fiber cement siding problems, what alternative do you have for the exterior of your home? Natural materials look great, but they tend to be expensive (especially stone), and may also require lots of maintenance (like wood). Cue the music, the laser lights, and the steel cage being lowered from the ceiling, because the vinyl siding is entering the arena. Vinyl siding is a great paneling option for the exterior of your home. When it comes to synthetic materials, vinyl pretty much blows fiber cement siding out of the water. First off, it’s less expensive than fiber cement siding, coming in at anywhere between $3 and $8 per square foot to install (which is generally going to be 50% cheaper). 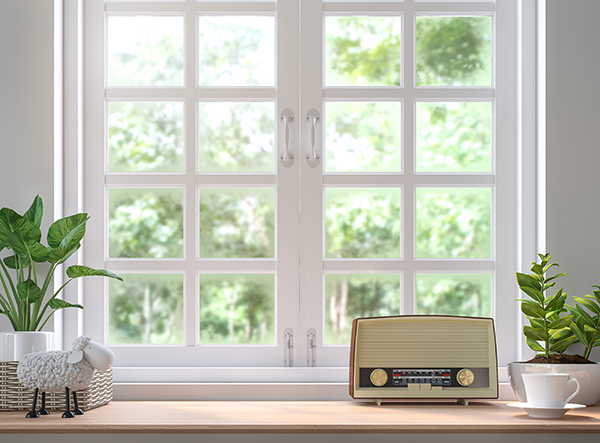 The material itself is more affordable, and the labor is easier, meaning that your bottom line is better; you’ll also be able to recoup more of the investment you’ve made in your home at resale. Second, vinyl siding is much easier to maintain. It doesn’t chip or flake and can be cleaned a whole lot more easily than fiber cement. The color is part and parcel of the material. This means the color is baked in, so you won’t have to repaint it. Thirdly, vinyl siding doesn’t carry the same amount of frustrating variety that fiber cement does. It’s lab-made, so it follows an exacting formula that can be easily replicated. This makes getting replacements for repairs or additions to your home easy and keeps your home looking uniform. Fourthly, vinyl siding has great energy efficiency. It holds insulating material underneath, making sure your home stays warm in winter, and cool in summer. In many cases, vinyl siding is even more energy efficient than natural options like stone or wood. 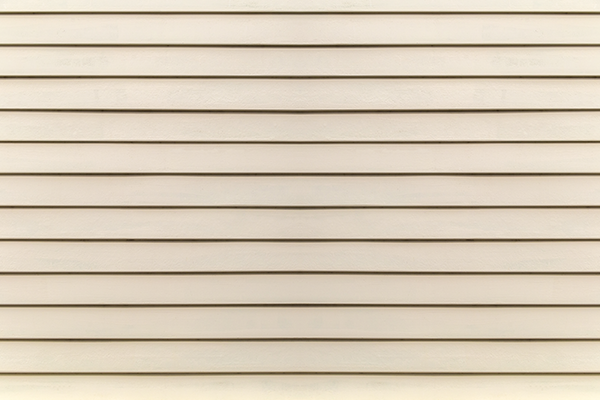 Finally, vinyl siding comes in a staggering variety of colors, shapes, styles, and tones. It can even be made to look like natural materials such as shingles, bricks, or stones. With all of these options available you’re sure to find one that adds the charm you want. We should also mention that preliminary research is starting to indicate that there are some dangers associated with installing fiber cement, especially when it needs to be cut and sized. Fiber particles can get in the air, where they can then enter the lungs of the people installing it. This can cause medical problems down the road like silicosis and other lung diseases. Sounds eerily similar to asbestos, doesn’t it? For these reasons, vinyl siding is a better option for cladding and insulating your home than fiber cement. Vinyl siding does a much better job at withstanding the elements. This allows it to look as good in 20 years as it did the day it was installed. If you’re considering repairing or replacing the exterior of your home, vinyl siding will present a longer-lasting, more cost-effective, and all-around better option. 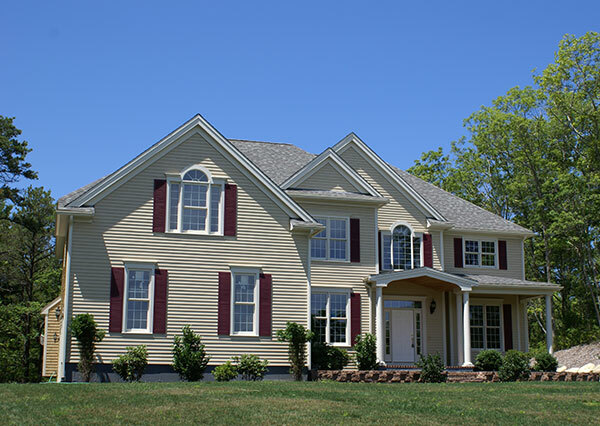 Feldco offers vinyl siding in many styles and colors, so you’re bound to find one you like. 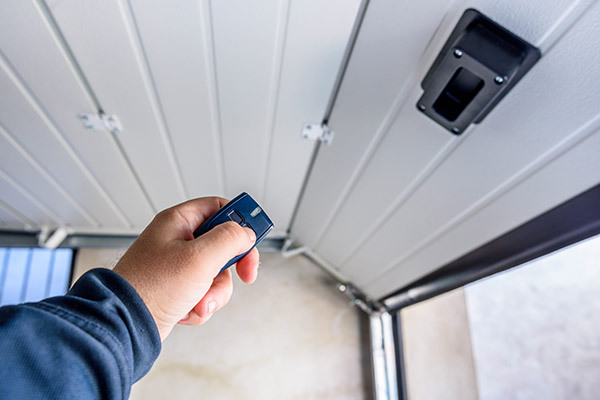 Over 350,000 homeowners across the Midwest have chosen Feldco for their quality products and professional installation. Talk with a product specialist and get a free quote set up today.